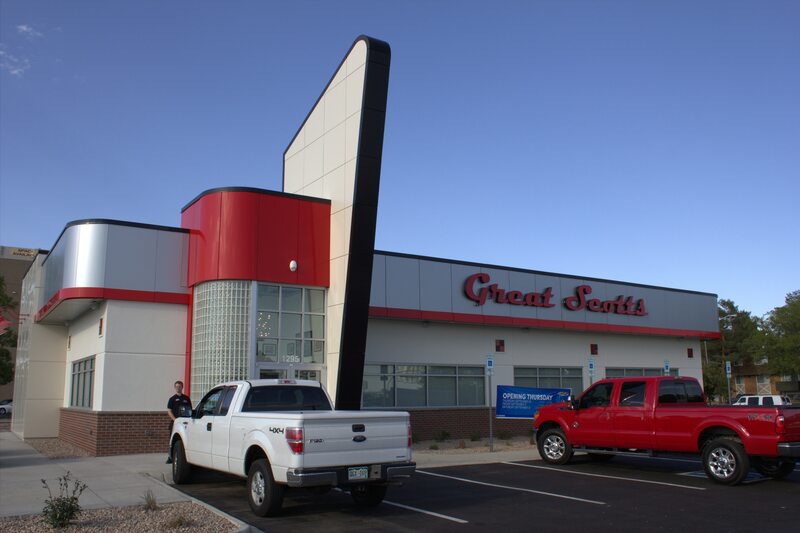 Restaurant Builds - General Contractor Denver - Centrum Construction Inc.
Are your ready to put your dream in the Colorado area? We have specialized for years helping to create a Turn Key environment for owners of a restaurant. Centrum Construction Inc., Understands how to communicate with you if you are out of state and need to just walk through the door and open. We have also worked with hands on owners who want to be involved in the development of their dream into a reality. No matter where you land we can support and help you get the end result! Our crew is fit for projects of all sizes and, as a general contractor, we will provide you with top-of-the-line supervisors and workers that will oversee your project. Time and cost management are other great services we offer to help keep your project from stretching the clock and your wallet. Give us a call now to see how we can begin planning for your business needs today.